Hocalwire was founded by a team of NIT, IIT & IIM grads and Media Industry veterans, with more than 50 years of combined experience in technology development, media tech and process engineering. We represent a media technology focused team, who are working hard towards making a difference in the way news industry operates. Together, we represent a technology focused Media tech team, who are working hard towards making a difference in the way news industry operates. The focus of Hocalwire technology is to give access to superior technology and tools, to medium and large scale media players. We are focused at giving the best in class performance and content strategy to improve the digital presence and monetization of the online traffic. With the current trends of improved digital connectivity, digital mode of consumption of content is a quintessential offering of all media houses/ content players. With the focus on improving digital connectivity, India has embarked on an ambitious mission of transforming itself into a "Digital India". We stand testimony to the concepts of Make in India" & Digital India", and strongly believe that we will deliver world class technology made locally. We look towards enabling technology and processes, to help support the digital news ecosystem in its journey to improve its digital presence. We complement our Partner's capabilities with best in class technology for managing a News Ecosystem. A resourceful Strategist, with proven track record of setting up and establishing processes and teams in fast paced industry. 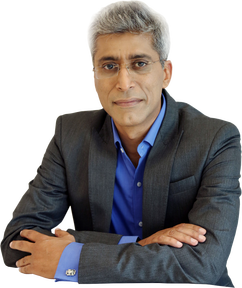 He was instrumental in the launch of Ekart & Amazon India Logistics. 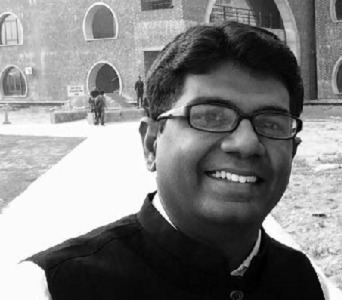 Vinoth holds a PGDM from IIMB. He started ekart from scratch as his first assignment. A focused Technologist, who has been part and parcel of 3 succesful startups. 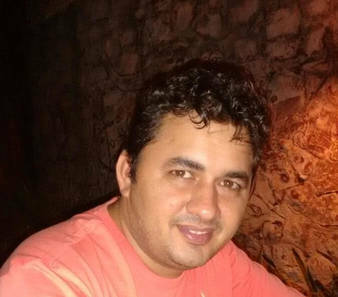 Suresh is well versed with technology development, in both the backend and design of UI&UX. 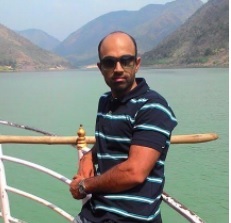 He holds a B.Tech from NIT KKR, with about 12 years of experience in technology development. A Multi-talented Technologist, adept with sales and marketing skills. 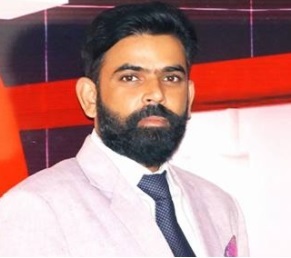 Ashwani, was heading the mobile development & digital marketing at PropTiger, before taking on the role of the Sales & Marketing at Hocalwire. 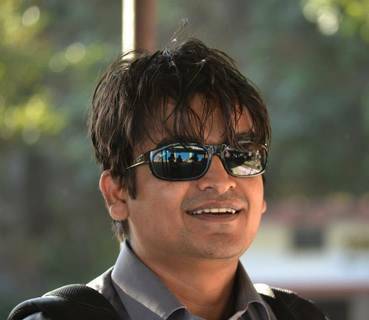 He holds B.Tech from NITK, and has 12 years of technology experience. Award winning documentary filmmaker, journalist and news manager with 20 years experience across forty countries and proven ability to meet the pressing needs of global media companies in war zones and countries affected by crisis and natural disasters. Rohit looks after the strategic partnership developments and product ideation at Hocalwire. © 2017 - 2018 Hocalwire. All Rights Reserved.